Sunday, 9 a.m. – 3 p.m.
Our 14th year for the event (First time in this location). Central to Texas’ most populated cities. See the Speaker Schedule and Bios page for a list of Speakers, Panel Discussions, and Demonstrations. Peter Pfeiffer of Barley & Pfeiffer Architects will be speaking at noon on Sunday Sept. 28th. then check out Things To Do In Bell County (opens in external window). Check out the Exhibit and/or Sponsorship Solicitation Packet for more details on those options. 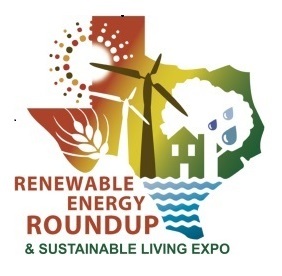 Want to advertise in the on-site event program? 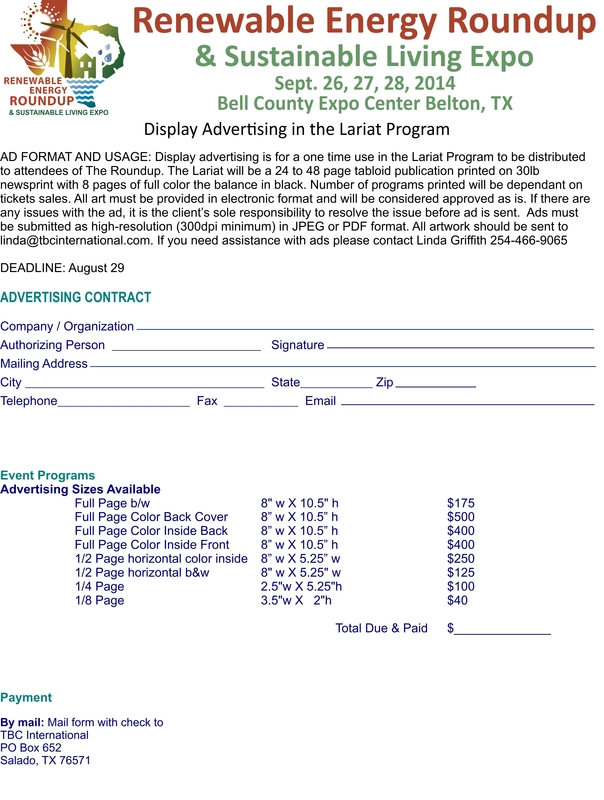 Check out our Lariat Advertising Information for pricing and to learn how. Tickets for any single day are $8, two days are $16, and 3 day passes are just $20 for all three days! Purchase your tickets here before the event and save time at the gate.